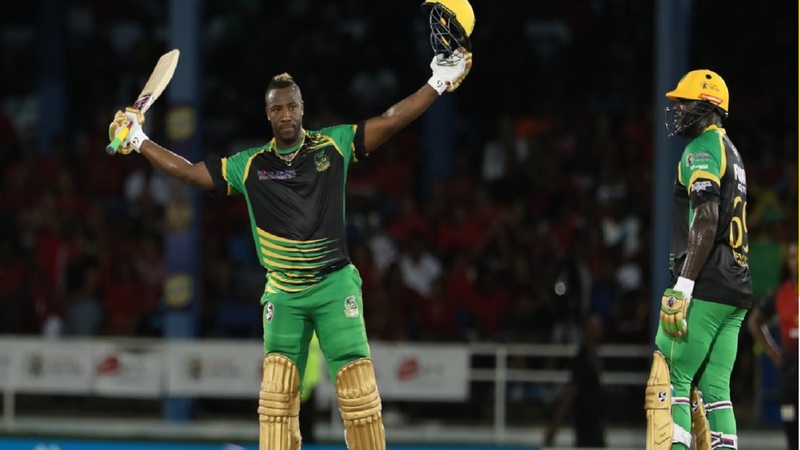 Jamaica and West Indies all-rounder Andre Russell has increased his lead at the top of the Player Performance Index, a unique ratings system which uses a complex formula to rank players in major franchise T20 matches and international T20 games over a three-year period. 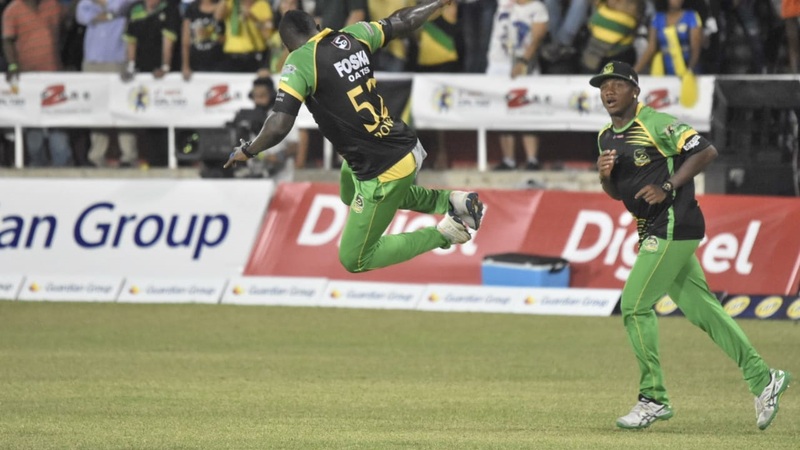 Russell's extraordinary performance for Jamaica Tallawahs against Trinbago Knight Riders last Saturday in Port-of-Spain has given the allrounder the big lead. 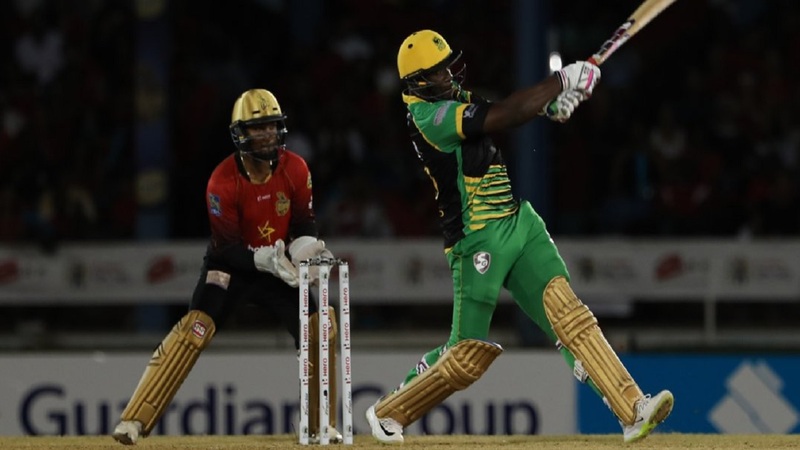 Russell consolidated his position as the best T20 player in the world with a brutal 121 not out off 49 balls and a hat-trick in a dramatic final-over CPL win. Russell's nearest challenger is Sunil Narine, with Glenn Maxwell third. Rashid Khan and Shane Watson complete an unchanged top five. Among those players moving up the standings thanks to their performances in the early rounds of the CPL are Colin Munro and Ben Cutting. Munro, the top scorer in the competition so far with 164 runs at a strike rate of 153.3, is up two places to 23rd in the world and seventh in the CPL Index - a specially curated list of the stars of the West Indian domestic competition, which is being used by renowned broadcaster Sunset & Vine in their coverage of the tournament for a worldwide audience. Meanwhile, even Sohail Tanvir could not stop Australian allrounder Cutting from making the CPL top 20. 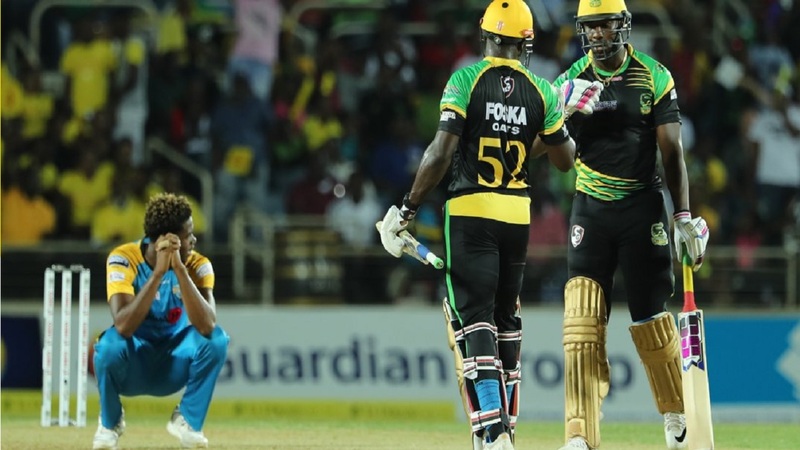 Cutting, who began the week 25th in the tournament-specific Index and 83rd in the world, was given a double middle-finger send-off by Tanvir during the clash between Guyana Amazon Warriros and St Kitts & Nevis Patriots last week. However, it is the Aussie who has had the last laugh. He is now 17th in the CPL standings and up 21 places to 62nd overall. Barbados Tridents were thankful to Shai Hope for his match-winning 88 from 45 balls in their only match so far and he is expected to rapidly rise the CPL Index over the coming weeks. Hope, the West Indies international, has only played four ranking T20 matches in the past three years - the eligibility period for the Index - and is up 13 places to 67th place in the CPL list at present. Another player who is likely to be on the rise as the competition goes on, especially if his initial performance is anything to go by, is Raymon Reifer. Hope's colleague at the Tridents took 5-20 in four overs in his only outing so far. Keep an eye, too, on Ali Khan of Trinbago, who has the most wickets in the competition so far and is now 65th in the CPL Index, despite having only played one ranking T20 match previously.